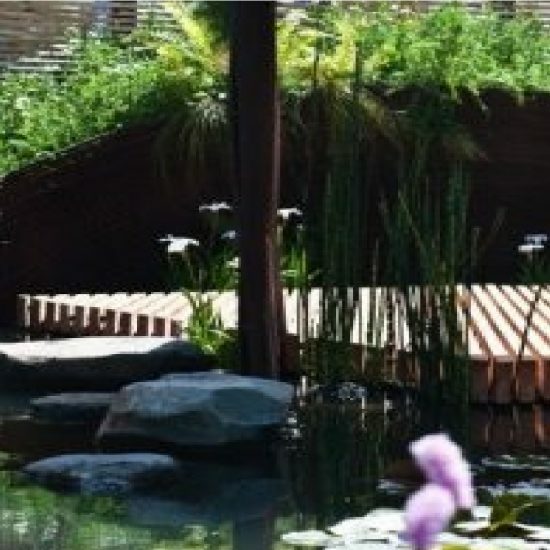 Water Gems is not just a water features specialist but a well-established, award-winning Edinburgh landscaper. 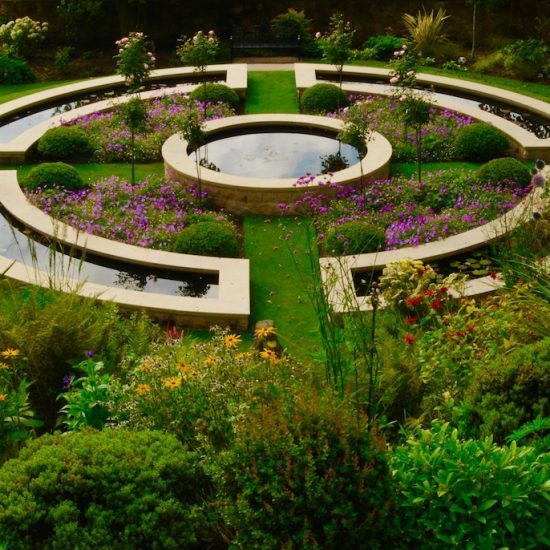 We have been building gardens in Edinburgh, the Lothians and further afield in Scotland for many years and have earned a reputation for quality, workmanship and excellent customer service. We work on landscaping projects of all sizes from small fencing or paving jobs up to full scale design and build projects. You can see many examples of our work in the pages of this website. 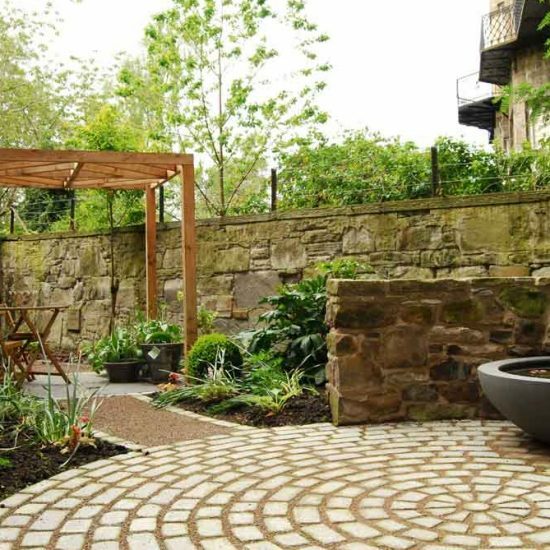 Our portfolio displays the gardens we have built but we also build patios, steps, retaining walls, dry stone features, gates, fencing and we deal with drainage. We install garden lighting, mosaics, rebar structures, oak benches, arbours, pergolas, greenhouses and other special garden features. 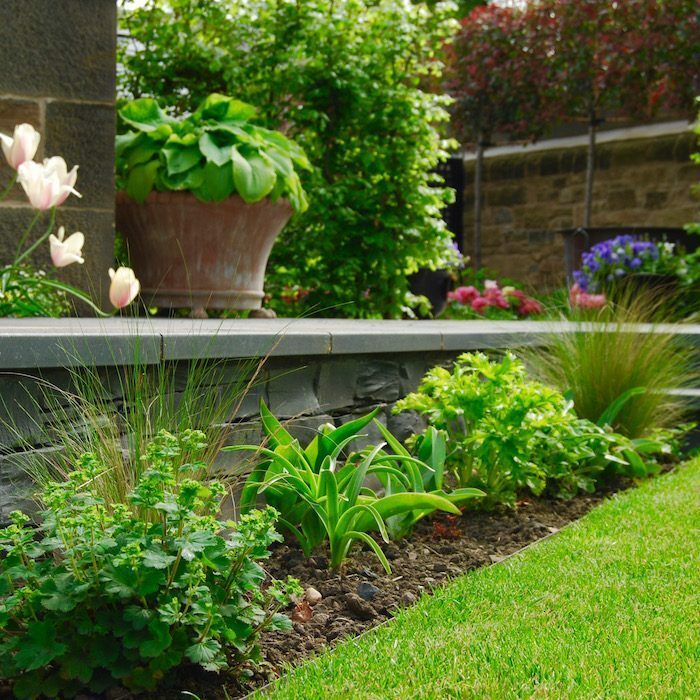 We also create planting schemes, lay lawns, plant and stake mature trees and design and install irrigation systems. 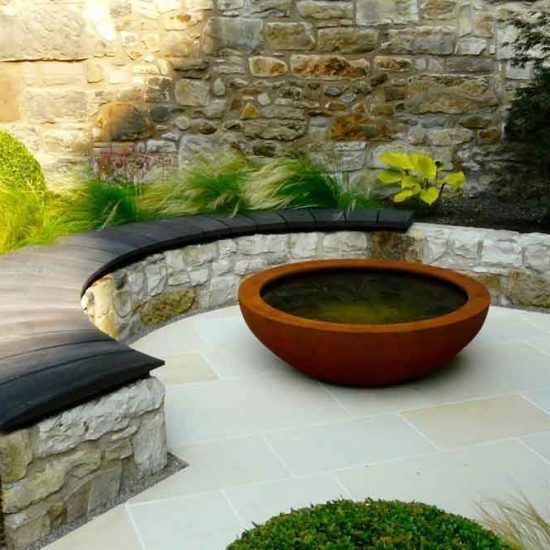 We love problem-solving and are always happy to discuss the scope and scale of your landscaping project so do give Robin a ring to have a chat.